关键词： Biopolymers. Biotechnology. 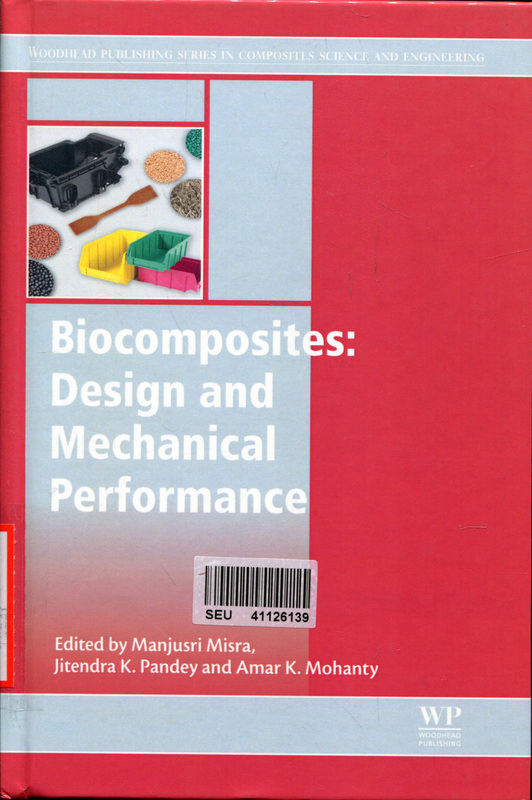 Composite materials.